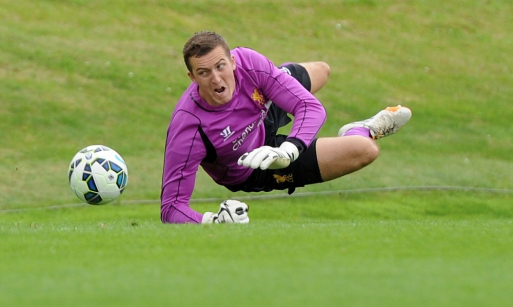 Goalkeeper Ryan Fulton hails from Burnley and has been with Liverpool since U10 level. He will compete with Lawrence Vigouroux in the U21 squad in the 2015-16 season. Fulton is an excellent communicator and is an imposing figure between the sticks for the Liverpool Academy. He regularly trains with John Achterberg at Melwood and was called up for the first-team squad's 2015 tour to Bangkok, Brisbane, Adelaide and Malaysia. Fulton joined League Two outfit Portsmouth on a youth loan, on January 22 2016.